Flightstar II SL/SE is one of the best two seat ultralight trainers available today. With side by side seating , excellent visibility , gentle flight characteristics and great performance. Simple well thought design makes this kit easy and fast to build and durable in service. Factory support is excellent. 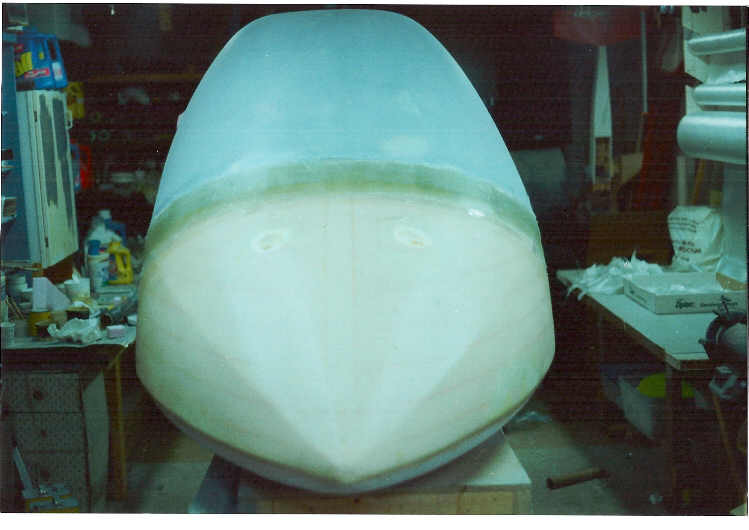 I built the tooling molds and currently produce the Flightstar’s fiberglass cabin. Majority of design input was from Tom and Sparky, the Flightstar owners. 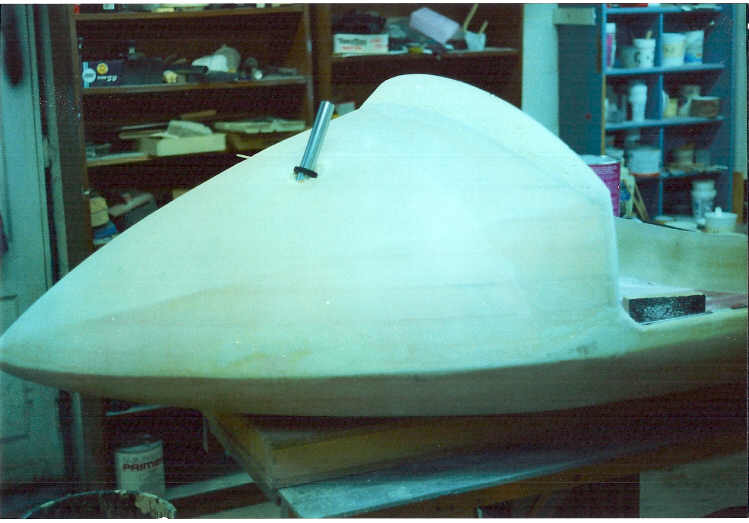 The foam stage, only the upper lip is fiberglased here, that was to allow the fabricating and mating of the windshield plug . I needed to that first and send it to the shop that fabricates the windshields. Windshield plug finished and in place , I just made a lay-up that will later form a recess joggle for the windshield mounting . 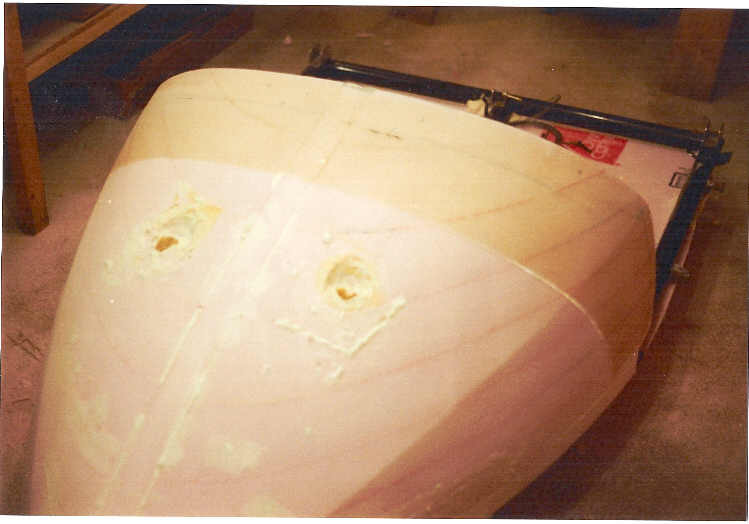 All the foam is covered with fiberglass now, a lot of filling and sanding will follow.